Fundraising is one of the most important aspects to maintaining a successful historical organization and continuing to make history accessible to the general public, but many are unsure of how to approach companies, organizations, or individuals for donations. In this workshop, the speaker will discuss the fundamentals of raising money for organizations, explore new techniques being used today, and explain how attendees can maximize fundraising results. 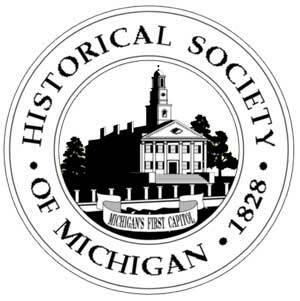 Presented by Chong-Anna Canfora, Historical Society of Michigan.